On February 27, 2011, employees from GFI Software (Malta) participated in the 26th Malta Marathon in order to raise funds for Cystic Fibrosis Trust. In brief, Cystic Fibrosis is a life threatening disease that attacks the lungs and pancreas; CF patients require constant daily medication and at present there is still no cure for the condition. 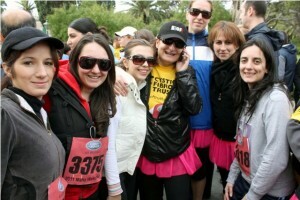 A number of Malta office employees joined the 2,000 Malta Marathon participants to show their solidarity towards CF. In less than four hours, they made their way along the 21km track and were awarded a medal for reaching the finish line. Not only did these employees collect money and promote CF Trust a few weeks before the event, but the voluntary GFI charity fund committee added their donation to the funds raised. 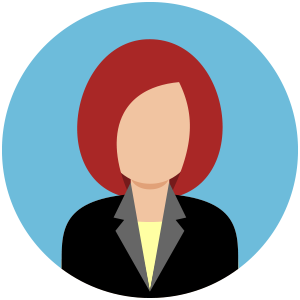 The GFI employees are now looking forward to seeing their efforts help see off CF. 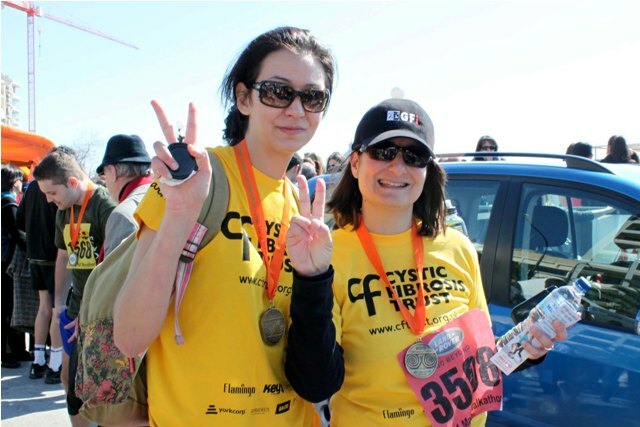 I would like to say a BIG thank you to Angelica and all GFI employees that walked the Half Marathon to SEE OFF CF. I am very grateful for the support you gave and still giving to the CF Trust. As a mother of a 10 year old girl with CF i can tell you that its not easy to live with CF and that is why its important that money is raised and used for research so hopefully a cure will be found v v soon. I will definately keep you posted with all fundraising events. In Novemeber we will surely be having our annual fundraising dinner. Thanks for your comment Josette. Your energy and determination were an incentive that kept us going till the very end! Not only was this event wonderful for the cause in itself, but it was also beautiful to see so many people from all over the world come together and show so much solidarity in times like these. Thanks for sharing the experience with us! And yes, please keep us posted with the coming events!